© Jacob Ellis. All rights reserved. 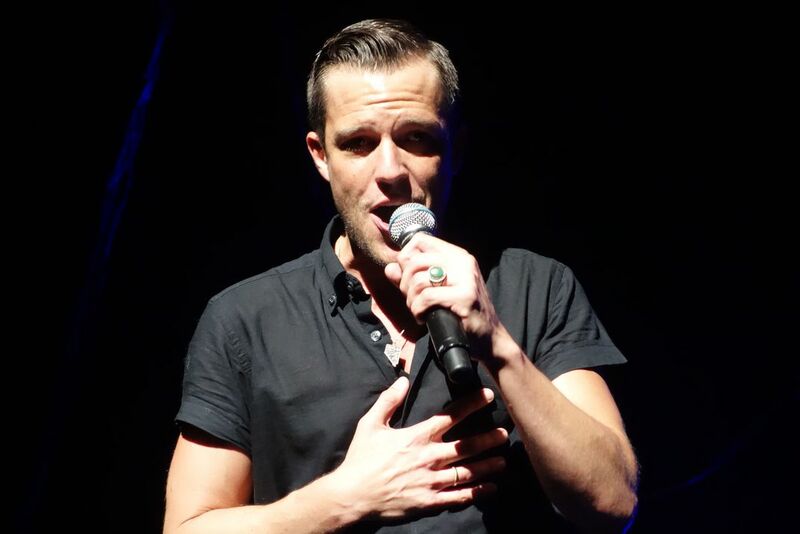 A close up of Brandon Flowers, of The Killers, performing during a August 2013 show in Alpharetta, Georgia. Date Uploaded: Dec. 8, 2015, 10:36 p.m.